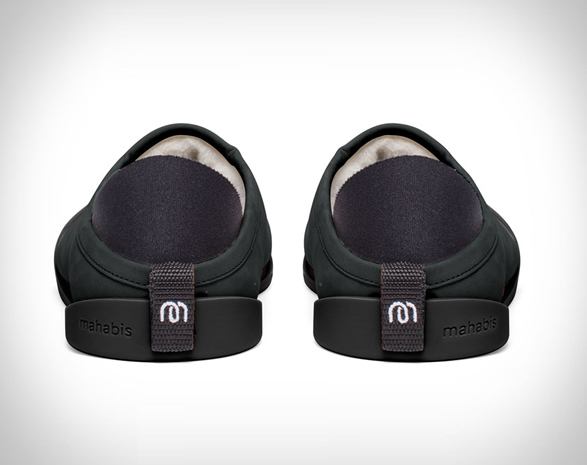 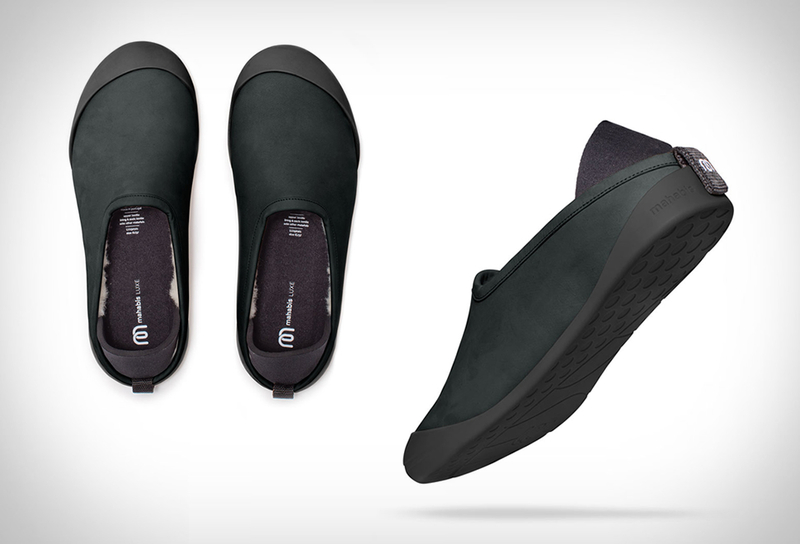 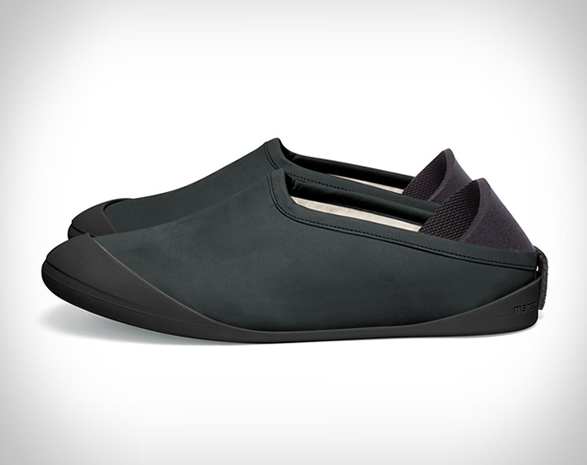 Mahabis have reinvented the slippers for everyday adventures. 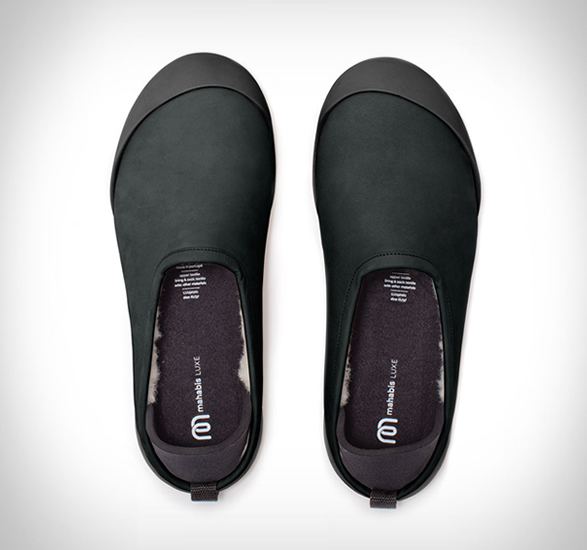 Inspired by Scandinavian minimalism, the Mahabis Slippers are lightweight and provide maximum comfort with a minimalist design. 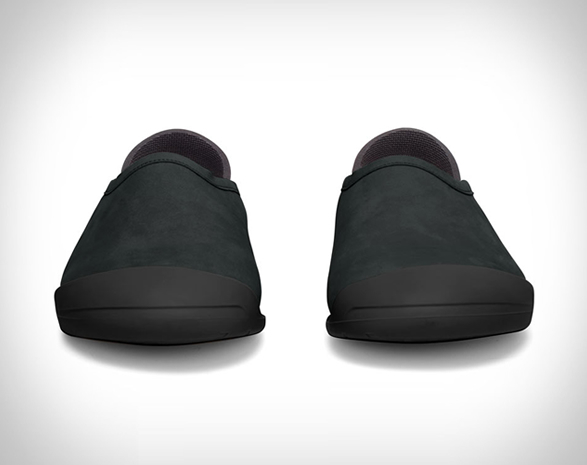 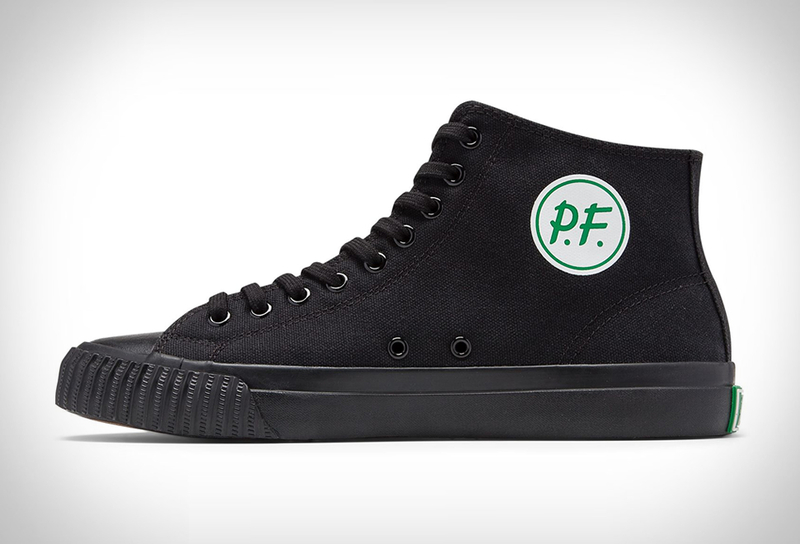 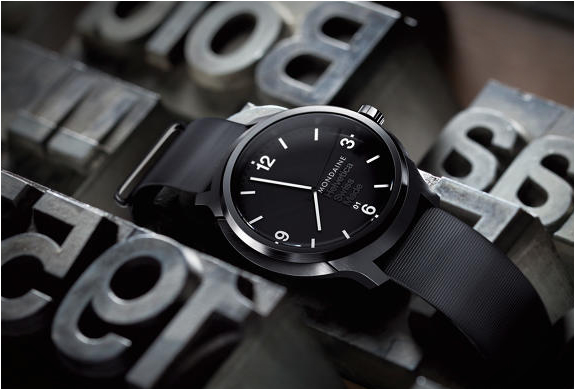 Their new luxe version features a premium leather upper, 100% wool lining, a cushioned insole, and a detachable sole and neoprene heel, which are added for outdoor functionality. 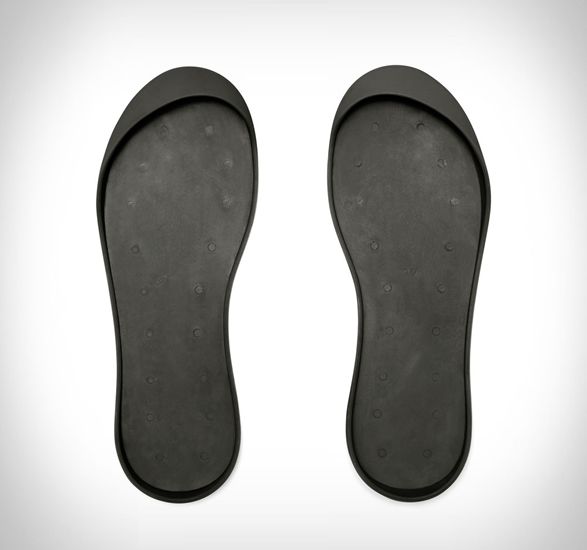 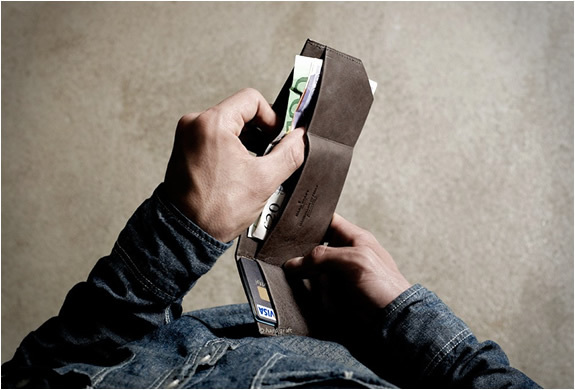 Each pair can be customized with detachable soles, making them ready for both indoor and outdoor use.